It’s been a busy week as usual, a few of the more interesting repairs below. 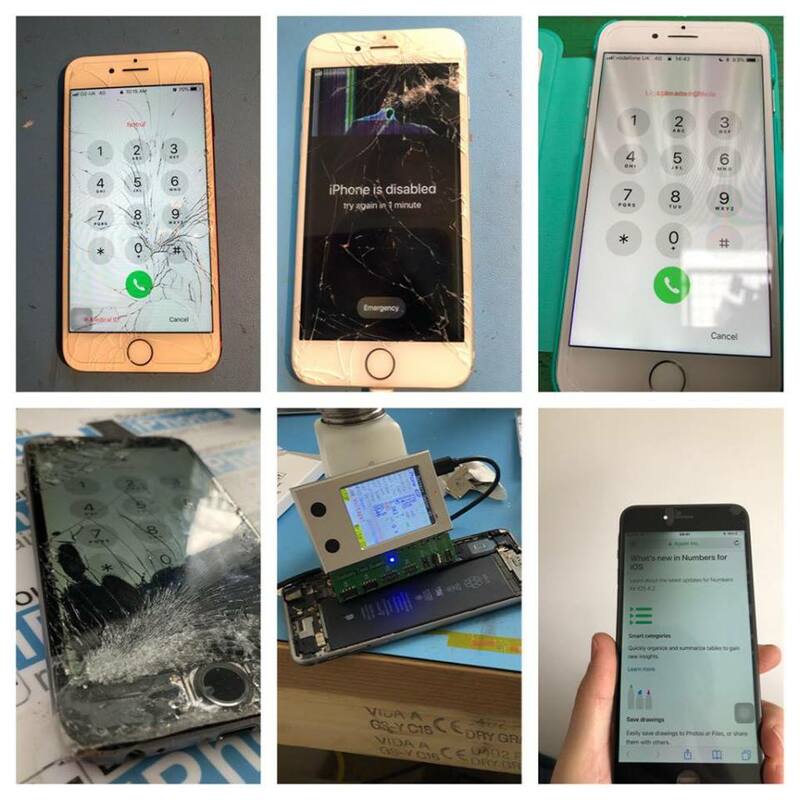 • iPhone 6S Screen Replacement with free screen protector. • iPhone 6S Plus Screen and battery replacement. • iPhone 7 rear camera lens replacement. • iPad 4th gen dock replacement. • iPhone 7 home button repair for missing home button using modified dock flex. Remember we don’t use cheap Chinese copied parts including screens. We’ll only fit new or refurbished original parts. 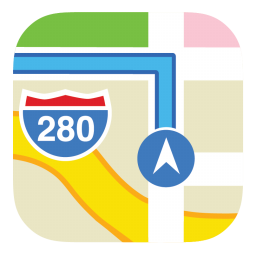 This ensures a hassle free experience when you come to update to the latest iOS. Busy start to the week. Just batteries and screens this week. 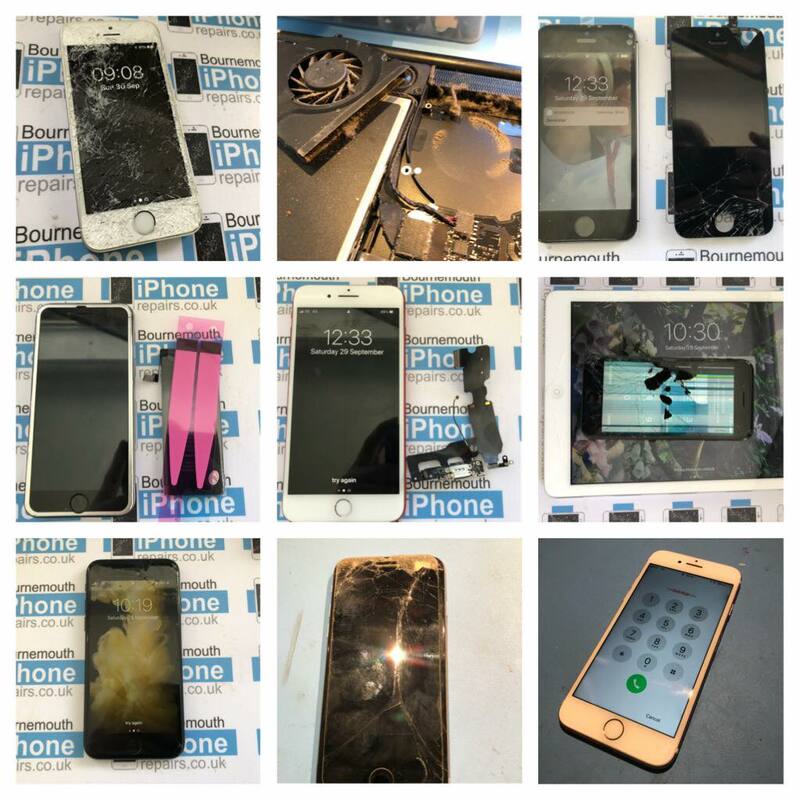 • iPhone 6S Plus water damage diagnostic, ultrasonic clean and screen replacement. 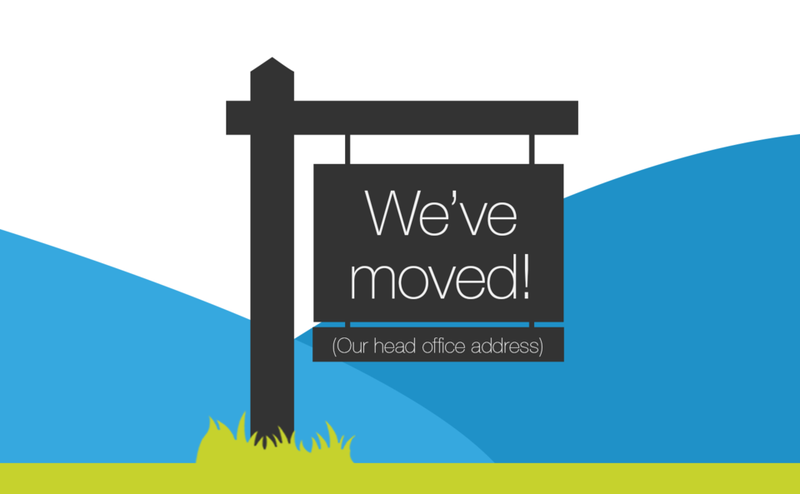 We’ve finally moved to our new home in Penn Hill, its taken us 6 months but we’re in. Its been a exciting journey and we are very thankful to all our faithful customer since we opened in 2011. 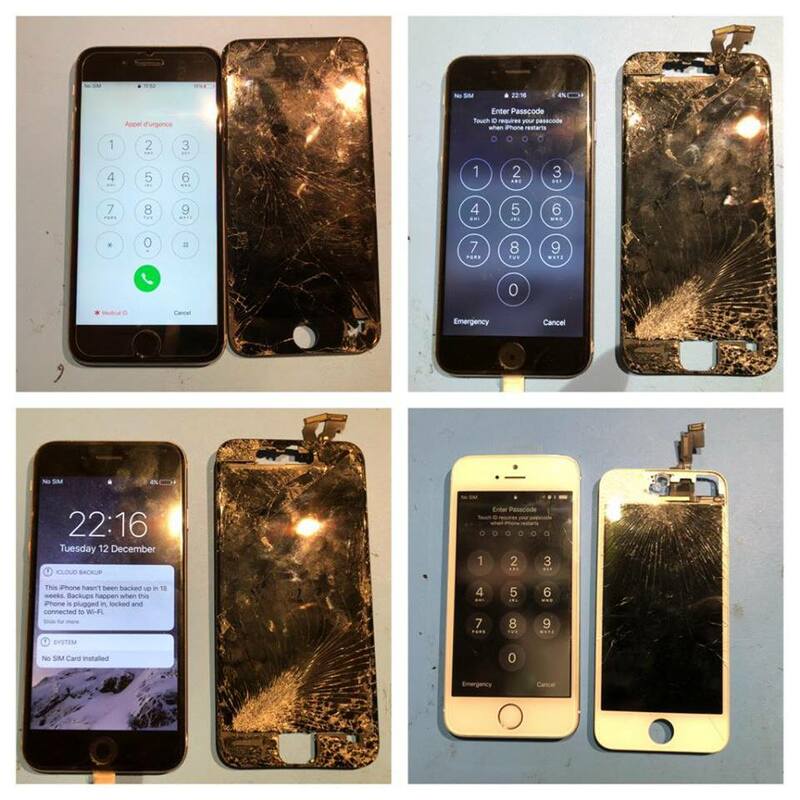 If you need a repair, send us a text message to 07887803967 or email enquiries@bournemouthiphonerepairs.co.uk . 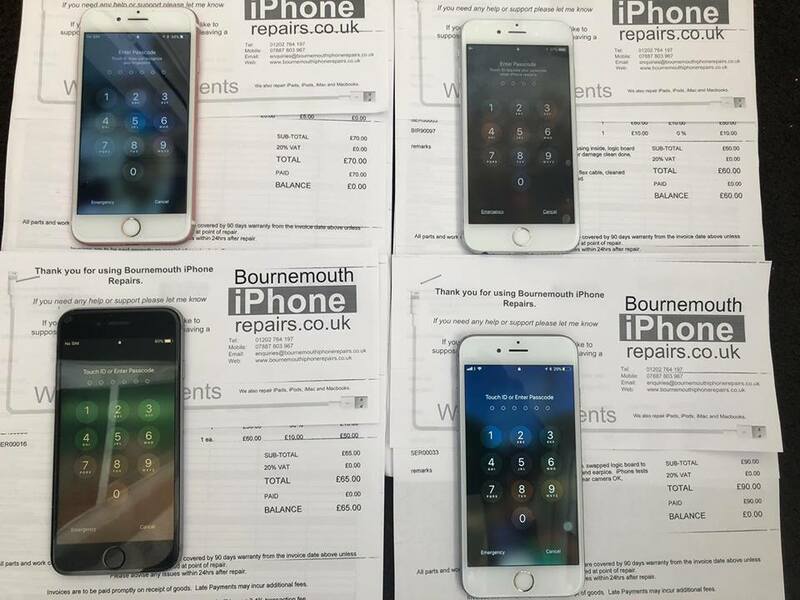 We’ve been busy repairing our customers iPhones while their enjoying the Bournemouth Air Show. Don’t use lightening powered fans or cheap car chargers. iPhone 6S with rapid battery drain. iPhone batteries don’t like getting hot. 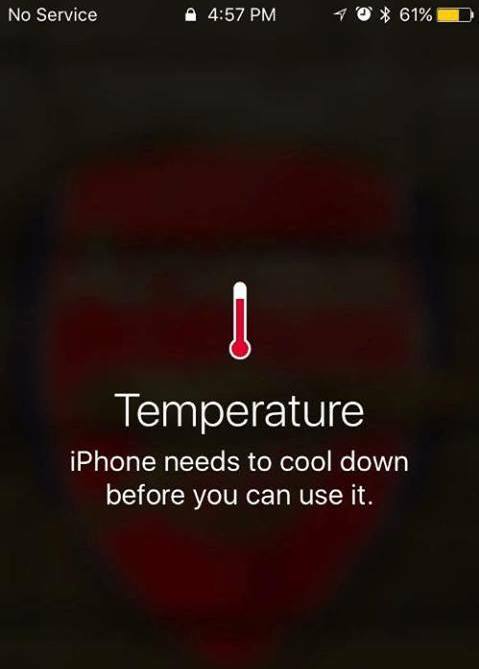 iPhones don’t like the hot weather either. If you battwey life has taken a nose dive we can help. Battery replacements using original quality batteries for as little as £25.